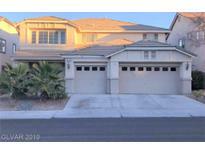 Below you can view all the homes for sale in the Glenmere Summerlin subdivision located in Las Vegas Nevada. 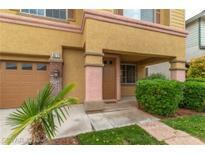 Listings in Glenmere Summerlin are updated daily from data we receive from the Las Vegas multiple listing service. To learn more about any of these homes or to receive custom notifications when a new property is listed for sale in Glenmere Summerlin, give us a call at 702-930-8014. This is an absolute Must See to believe. SID/LID is paid off! MLS#2087371. Signature Real Estate Group. This home is a must see! MLS#2083877. Investpro Realty. Well Maintained Home, You Don'T Want To Miss! MLS#2072322. 1st Priority Realty, LLC. 220v in Grg for his wrkshop! MLS#2057903. United Realty Group. New paint and carpets. Ready to move in. MLS#2034980. Home Buyers Marketing II.